All classes are held as scheduled. No gatherings on Nov. 24-25 to observe Thanksgiving holidays. • Dinner will start at 6:30 pm. 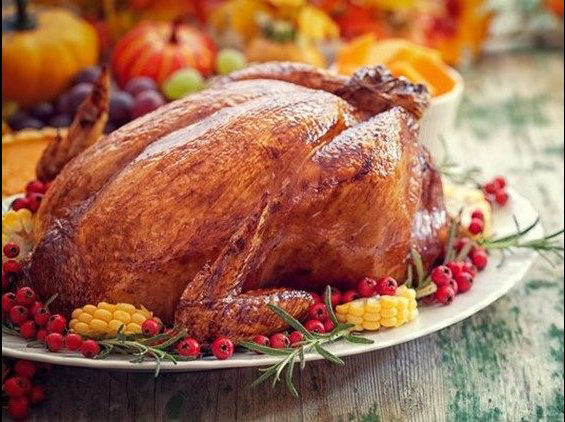 There will be traditional Turkey feast along with many delicious foods. Please bring your home-made dishes, desserts and/or drinks to share with everyone. • There will be a raffle prize drawing right after the dinner. Please donate raffle prizes, if you have unused gifts to give away. • We need volunteers from 3:30 pm who can decorate rooms, help kitchen, and cleaning up after the party.